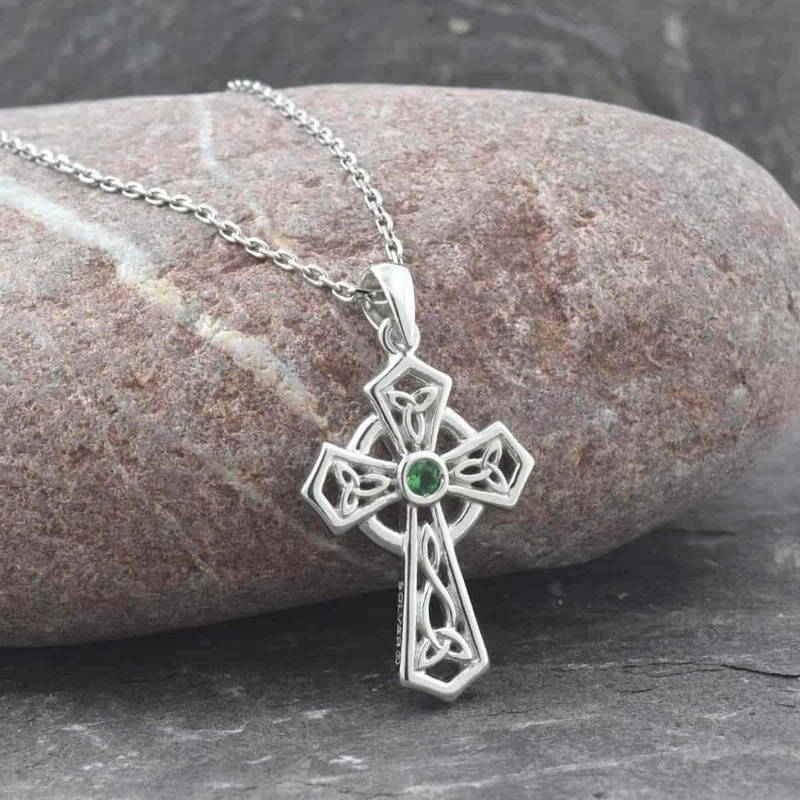 Explore our selection of handmade gemset sterling silver Celtic Crosses. The wonderful craftsmanship of the crosses is complimented by delicate settings of marble, emeralds and other semi-precious gemstones. Hallmarked with a 925 stamping from the Assay Office in Dublin Castle, all our sterling silver Celtic crosses are handmade in Ireland. 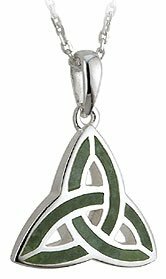 Additional gem set Celtic cross pendants are available in our Gold gem set Celtic cross section and also in the birthstone range. 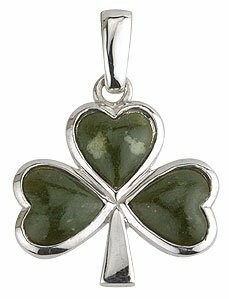 Celtic Cross Online offers free shipping on all jewelry items to United States, Canada, UK and Ireland destinations.